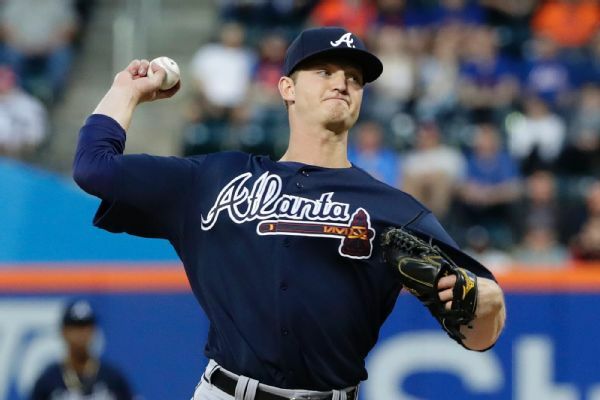 Mike Soroka, who was on the 10-day DL with shoulder inflammation, has been activated by the Braves. He hasn't pitched since May 12. 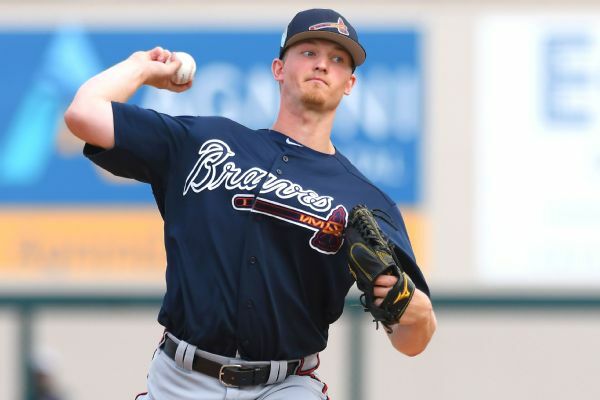 An MRI on Braves rookie Mike Soroka's shoulder came back negative, but the team put him on the 10-day disabled list hours before what would've been his fourth career start Thursday. Who does ZiPS project to be the top 100 prospects of 2018? 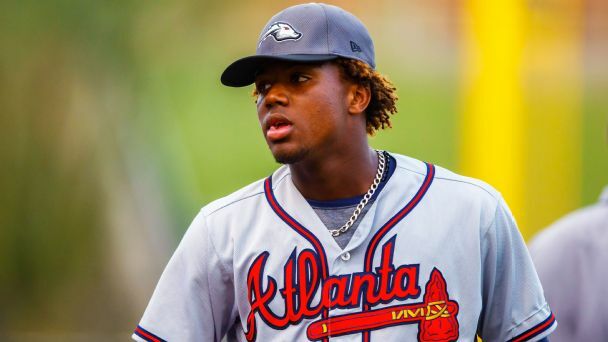 Crunching the numbers to forecast the future provides a slightly different read on who baseball's best prospects might be, but they might also embrace Ronald Acuña's future stardom.